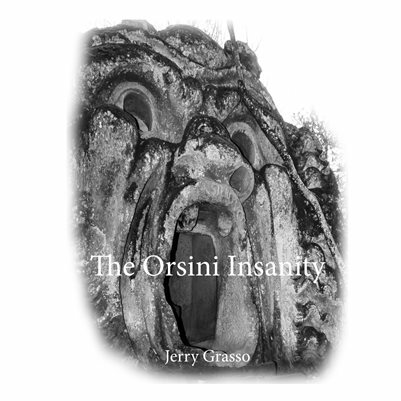 Inspired by Prince Vicino Orsini’s 1547 AD artistic vision, I have attempted here to present a modern adaptation of a dreamland journey through the course of the prince's insanity. The distorted pieces contained within this series are composited versions of many of the original twenty four Pirro Ligorio works. Ligorio, well-known at the time for finishing St. Peter’s Basilica after Michelangelo died, was commissioned by Orsini to create these works.